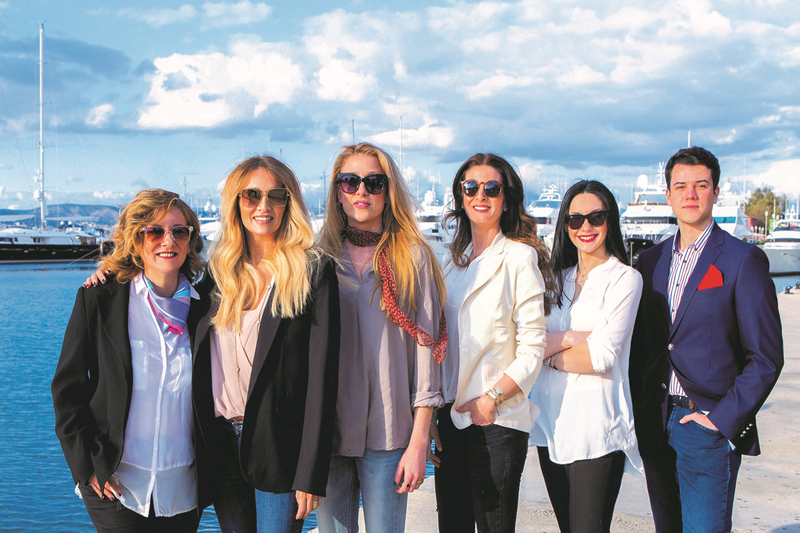 Yacht agents are the neat little stitches that hold the fabric of the cruising superyacht community together. Administrator, tour guide, party planner, technician, counsellor, the work of an agent is a dozen jobs rolled into one and even the most seasoned captains couldn’t bear to be without one. 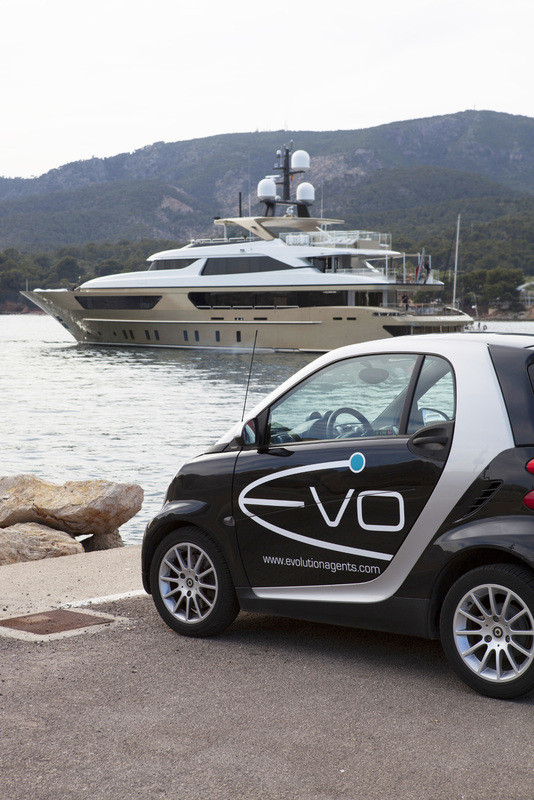 But what qualities must a yacht agent display in order to be truly great? 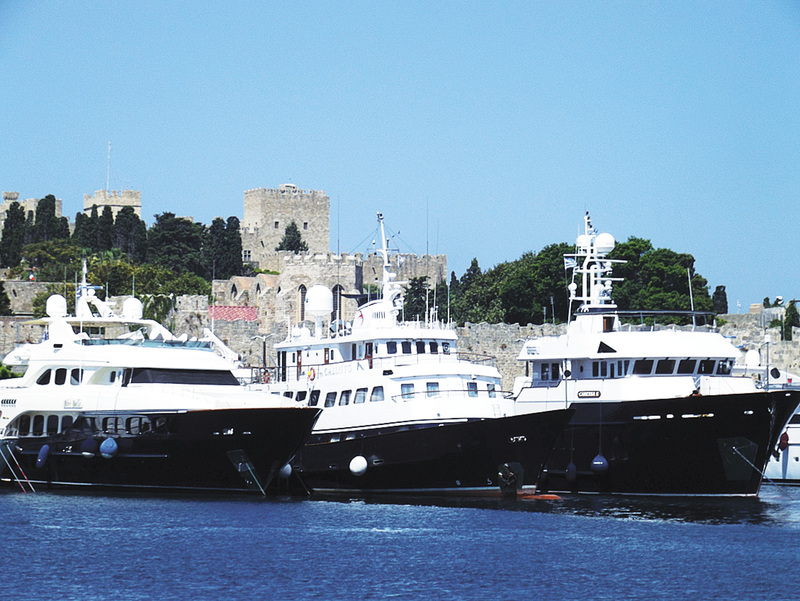 “The highest quality of service and the highest level of support and services to be delivered onboard at any time – 24/7, and great communication with the local authorities,” asserts Elisavet Tsopanoglou from Naftilos Marine in Piraeus. 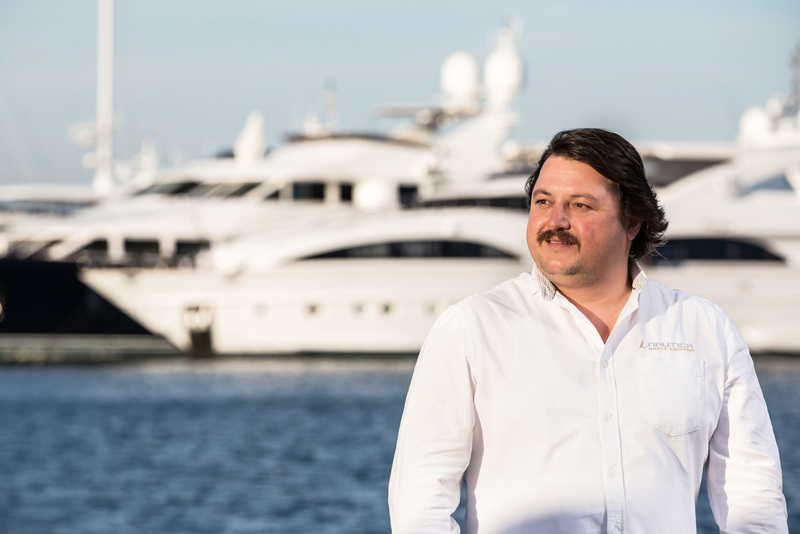 Whilst the ‘softer’ side of agency is undoubtedly valuable, steering yachts through tricky local bureaucracy is where yacht agents really become worth their weight in gold. Varied, complicated and ever-changing according to territory, it’s really only an agent who can accurately present and explain the local rules and regulations. 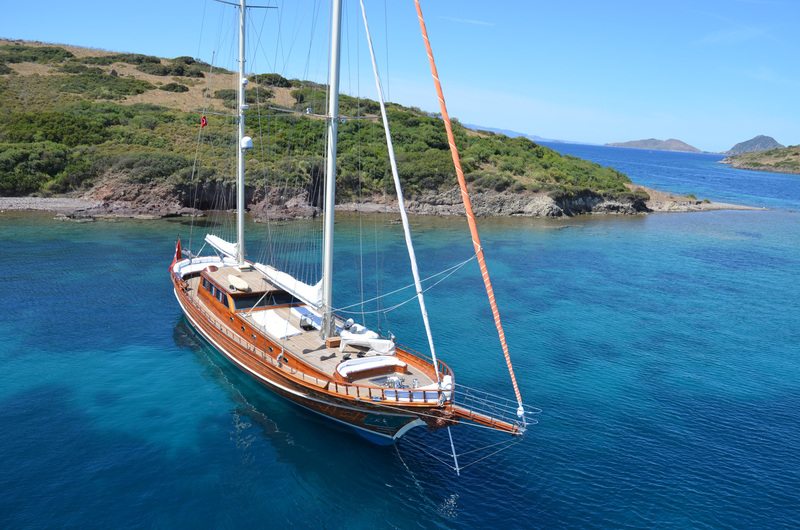 Some paperwork is of a rather obvious nature – the yacht’s registration certificate, insurance certificate, the captain’s license, an accurate crew and passenger list – while some is slightly more obscure. 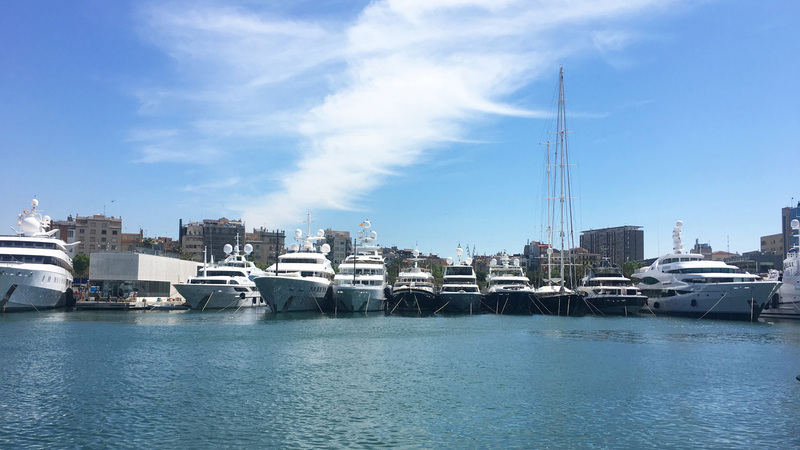 Spain, for example, hasn’t always rolled out the red carpet for visiting charter yachts and has made entrance rather tricky – although the welcome is undoubtedly getting warmer. 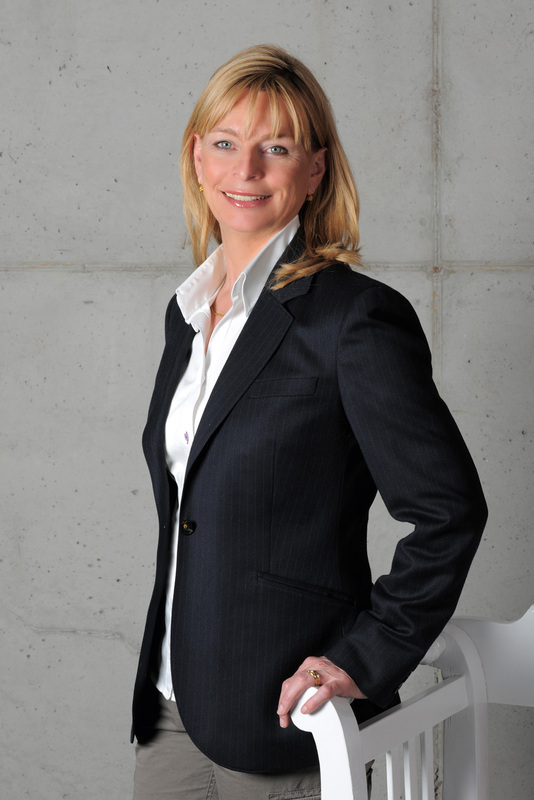 Christiane, who worked for shipbuilders Lürssen for seven years before setting up Lunautica in 1996, says, “Germany probably asks for the most comprehensive documentation, including a full inventory of all high taxable goods on board as well as weapon and art declarations and cash declarations for any amount equal or above 10,000 euros.” One suspects that Germany isn’t alone. Maja fights next-door neighbour Croatia’s corner. 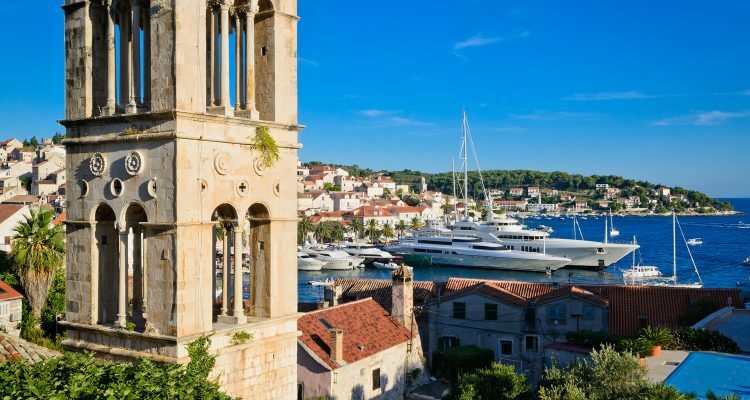 “Captains will be able to offer an itinerary encapsulating natural beauty, clean water, numerous islands and islets, rich history, a growing gastro and wine scene as well as music festivals and events, something for everyone. 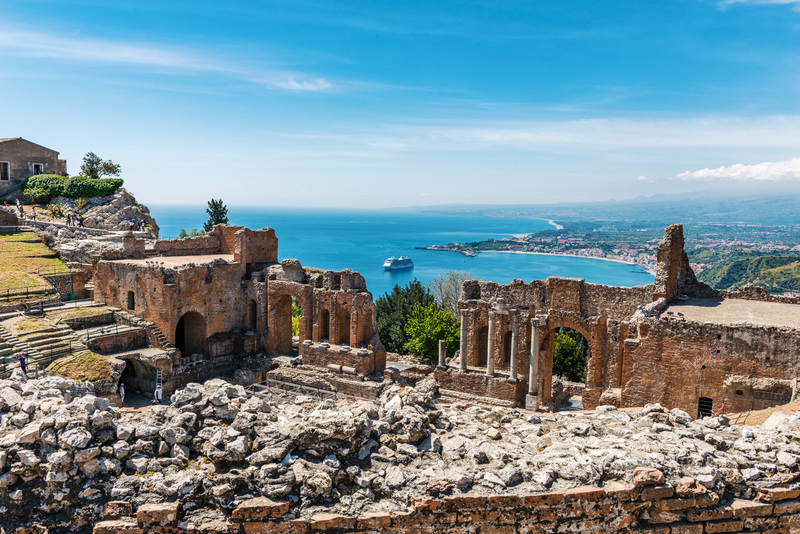 Needless to say, it’s not just the scenery and sunshine that adds up to a magical cruising experience. 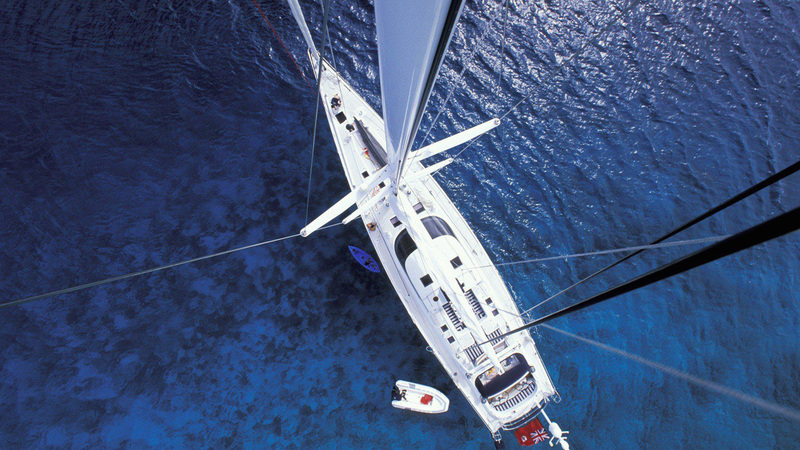 It’s those extra touches that can send yacht agents into a frenzied whirl. 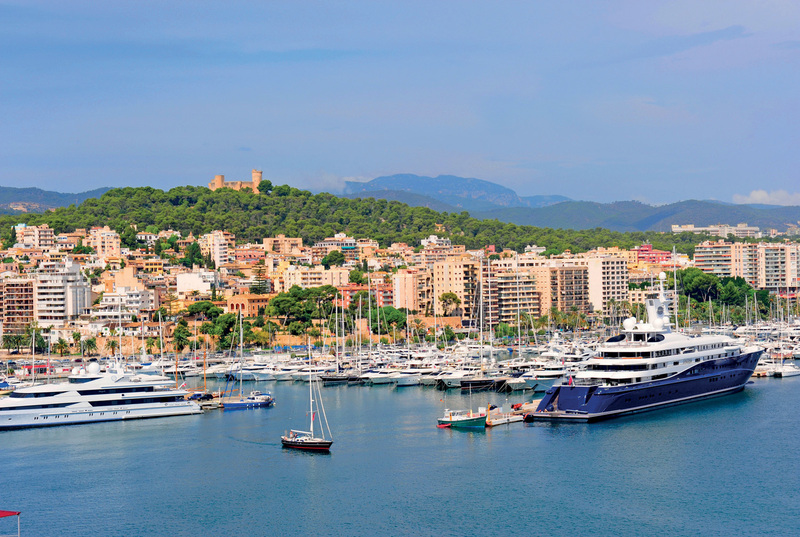 The music industry has grown accustomed to diva-like riders from its artists, but let’s just say that superyacht patrons give these A-listers more than a run for their money. 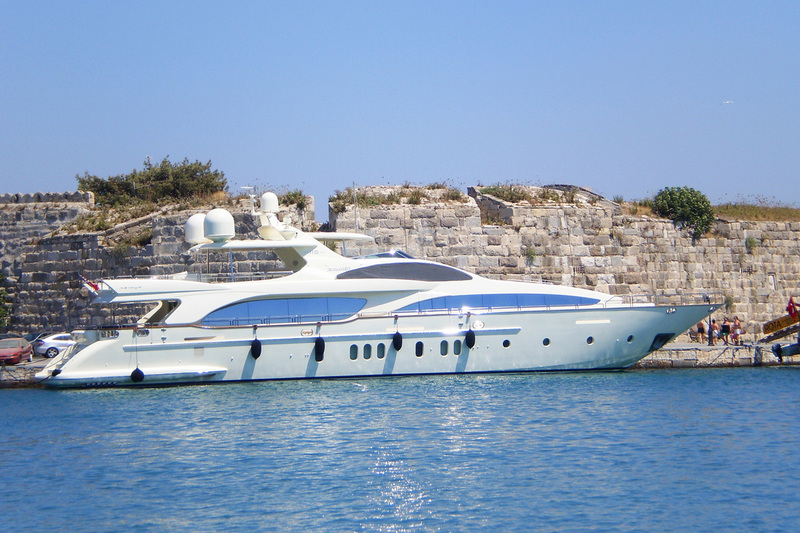 The tales you read in the tabloids are not invented, guests do indeed ask for bagels to be flown in from New York and for their dry-cleaning to be sent to Paris by Learjet – just ask the yacht agents, they have the grey hairs to prove it. Maja from MYS Yachting has been tasked with finding small dog diapers for the owner’s pooch and a professional croupier for a midnight poker party near a small Croatian island, but insists that the most ‘standard’ requests are often the hardest to deal with, such as technical issues and getting hold of not-so-easily-available food and drink. Katerina is a real-life miracle worker having planned a same-day wedding in just a few hours, flown in Harley Davidsons and Jeeps from Athens, and arranged a 3am heli¬transfer for a crew member suffering with decompression sickness from diving – her quick reactions helped save his life. So what does the 2018 season have in store for superyachts? 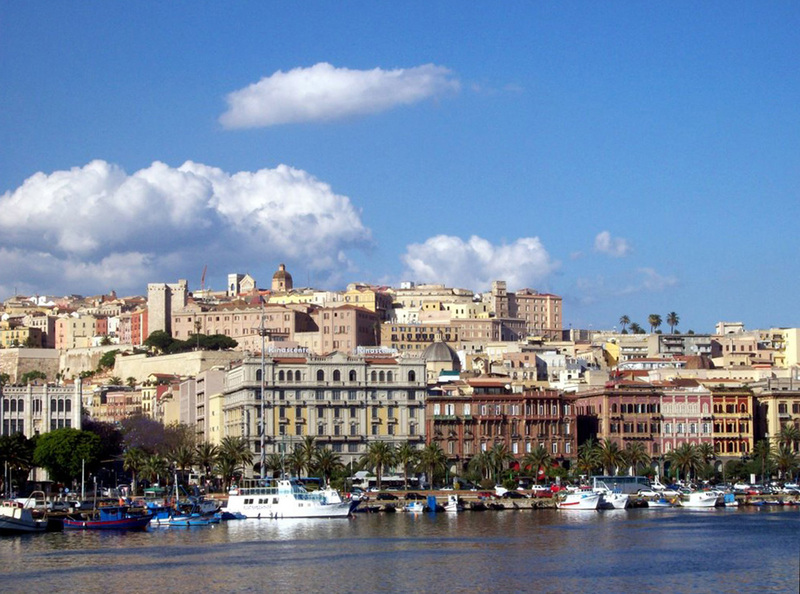 For some territories it’s business as usual, while others will see some changes – good and bad. 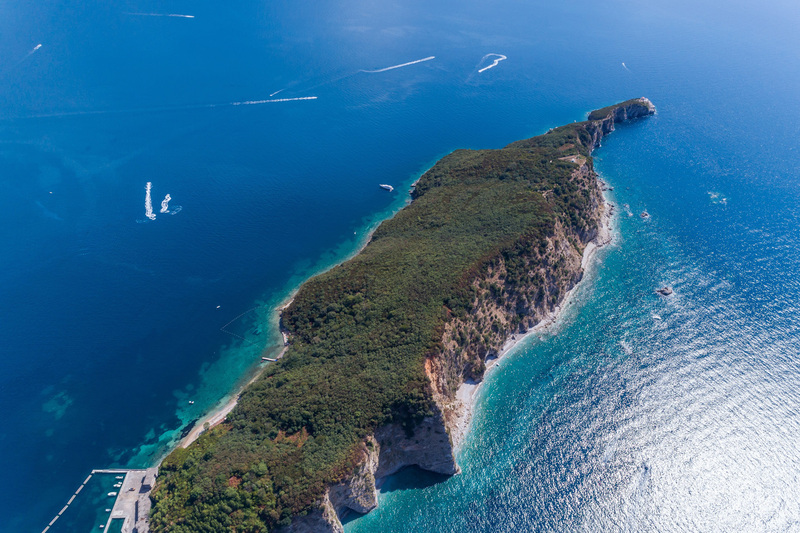 Raki from DRM Maritime Services is looking forward to the summer opening of both 176-berth Lustica Bay for yachts up to 35 metres and 238-berth Portonovi which is able to accommodate yachts up to 120 metres. 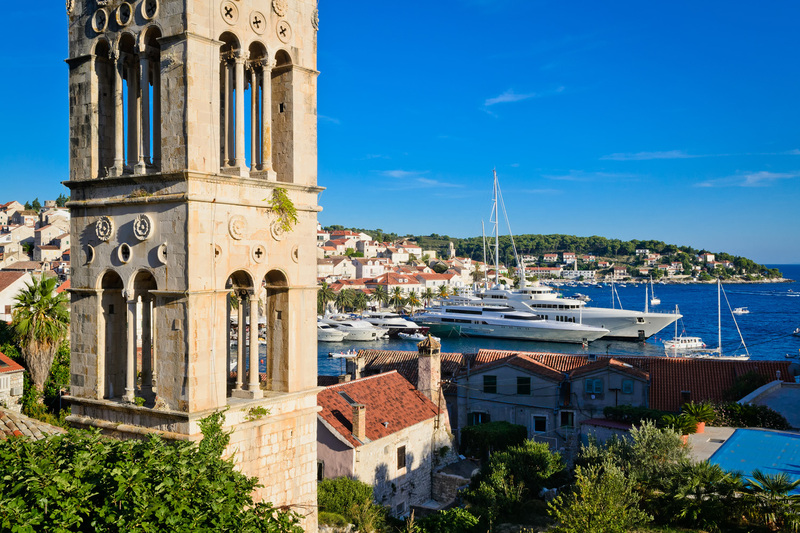 They will join well-known award winning Porto Montenegro. Paz believes Spain’s season is starting earlier, despite the questionable European weather, and predicts a busy season. Whichever waters you decide to navigate, do yourself a favour and pop a yacht agent on speed dial.